What is Concussion Awareness Week? 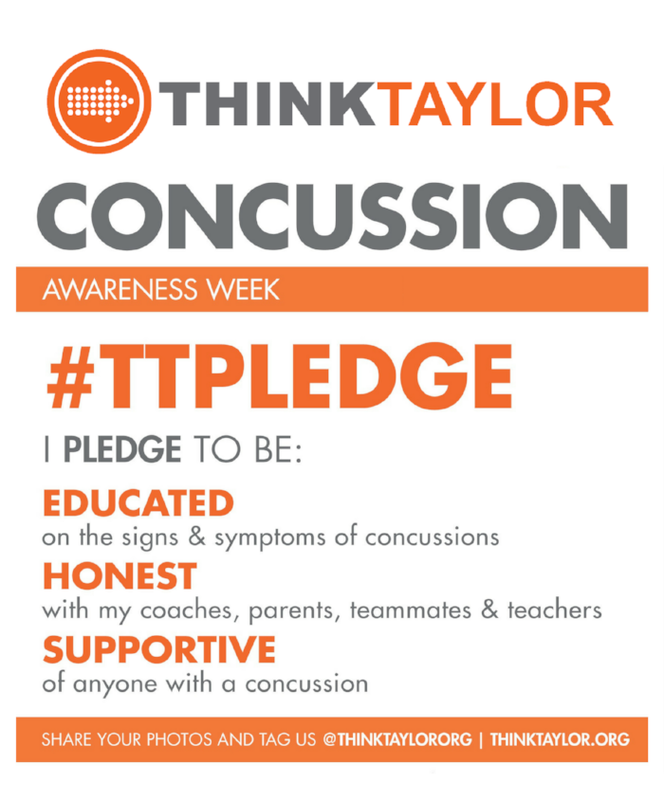 Concussion Awareness Week encourages everyone involved in the game of soccer to take the #TTPledge, an oath for players, coaches, parents and fans to be educated about concussion symptoms, to be honest in self-evaluation and to be supportive of anyone with a concussion. A week-long event where all athletes and those involved in athletics (athletes, coaches, athletic directors, parents, officials, etc.) are asked to raise awareness for concussion safety by taking the #TTpledge, to create a culture to come forward to report a concussion.